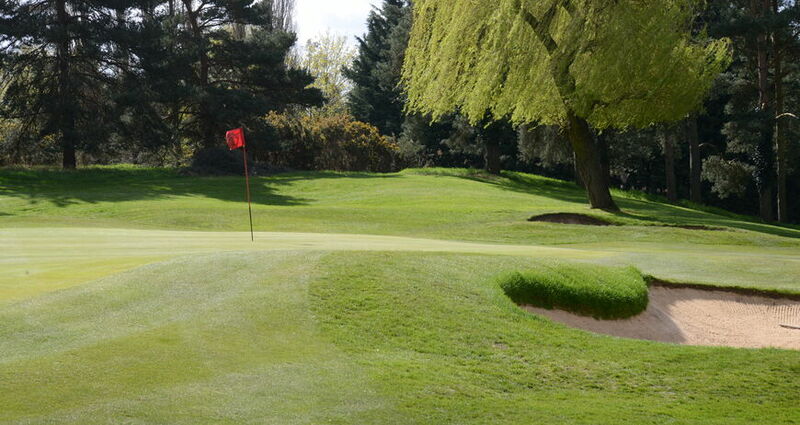 The final par 3 on the golf course once again presents you with a gully and a challenging carry. 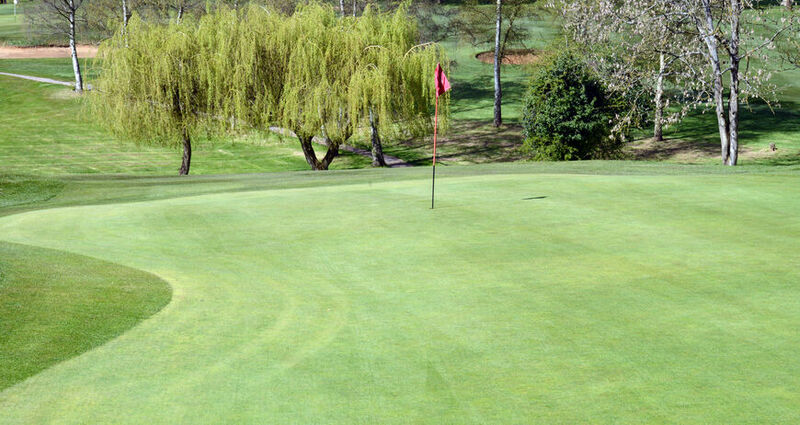 A shot to the middle of the green is the play on this hole as this will give you access to all pin placements. 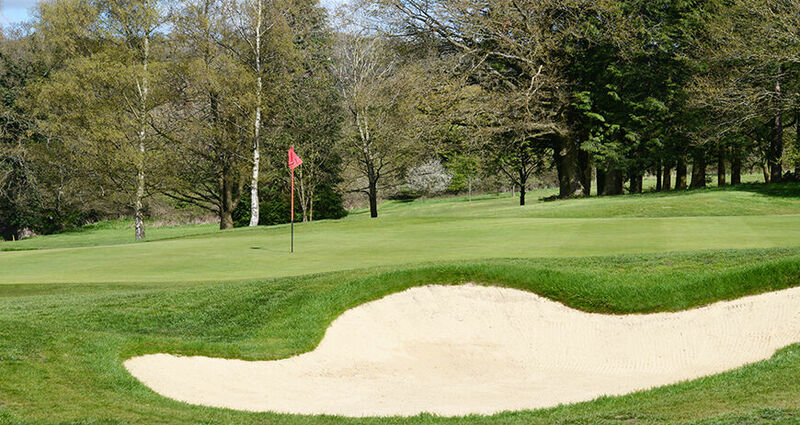 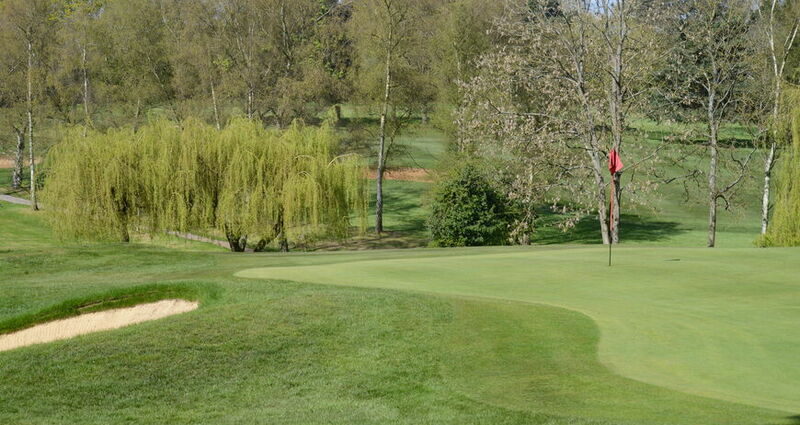 The green is heavily guarded and will penalise an errant shot in all directions so be sure to bring your most accurate swing to this teeing ground.